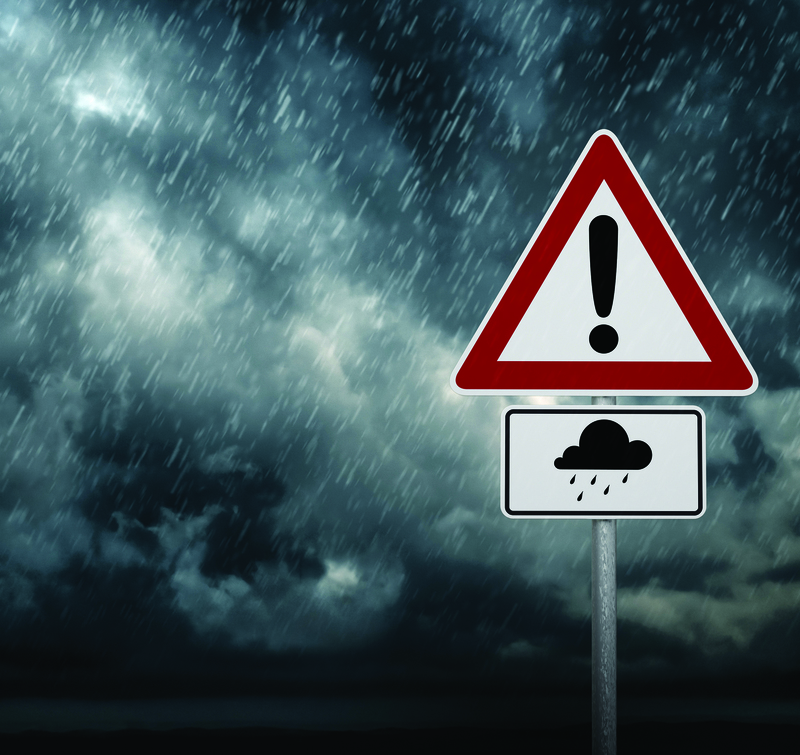 Elastomeric roof, foundation and repair products offer the best solutions for the toughest conditions. Duck Coat professional grade roof, foundation and repair products offer the best solutions for the toughest conditions. 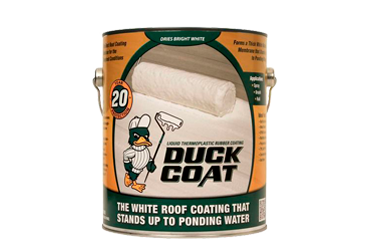 Duck Coat Roof Coating is a durable, white rubber membrane that stands up to ponding water, helps extend roof life and reduces energy costs by increasing solar reflectance. This highly elastomeric, thermoplastic rubber coating provides a waterproof sealant for flat roofs. 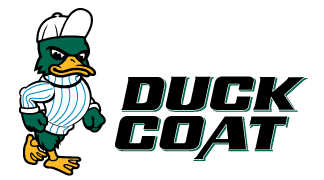 Freshly applied Duck Coat will not wash off even if it rains immediately after application. Duck Patch roof patch stops leaks instantly, delivers long-lasting protection and can be used on wet or dry surfaces. Duck Patch provides flexible, exceptional adhesion for construction and repair of flashings, metal joins, seams, coping, vent pipes, skylights, chimneys, breaks in roofing, bonded roof shingles, foundations and more. Duck Coat Liquid Rubber Basement Sealer provides an impervious barrier to water and moisture that seeps in through exterior walls. The highly elastic formula forms a thick, gray rubber membrane that expands and contracts with walls. Duck Coat’s eco-friendly formula provides superior tensile strength that is mold and mildew resistant; easy to apply with a roller, brush or sprayer; cleans up with soap and water; and is paintable with water-based paint. Duck Patch basement wall patch is a highly elastomeric heavy-bodied polymer emulsion patch material featuring advanced rubber technology. It is ideal for filling holes and cracks in concrete basement walls as well as sealing corner wall joints and wall/floor joints. DUCK COAT AND DUCK PATCH.